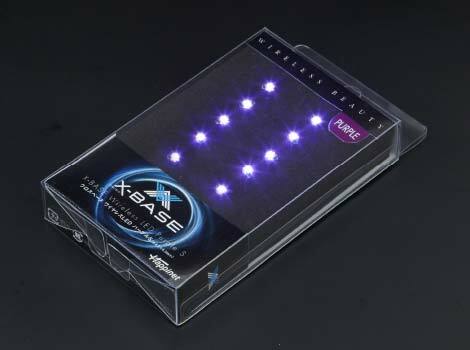 Supplies power to the X-BASE Wireless LEDs. 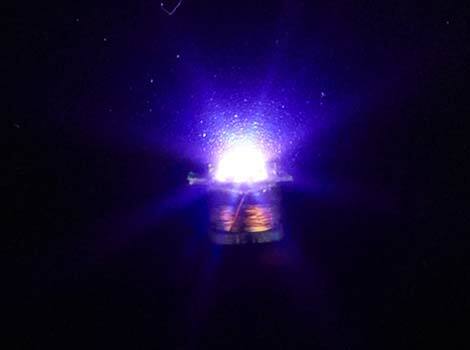 Creatively illuminate your displays with unprecedented freedom. 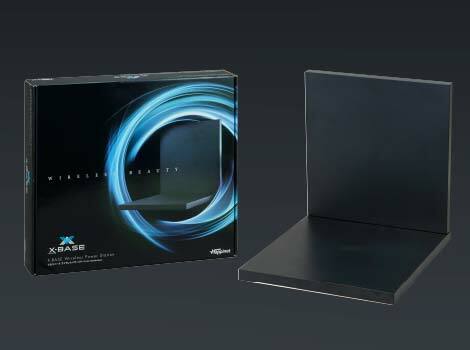 Display area measures 11.8" x 11.8" x 11.8" (300 x 300 x 300 mm). Simple assembly required. Includes AC adapter. ●This product is for indoor use only. 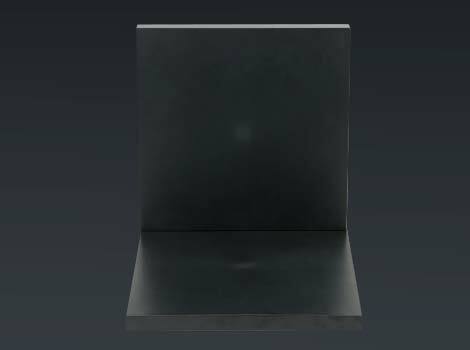 ●The appearance, specifications, etc. of the product may change without notice. 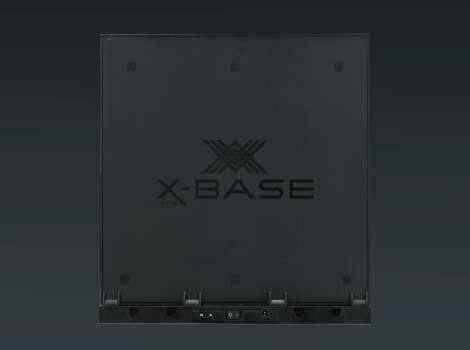 ●This product is designed only for the X-BASE (CROSS BASE) Series, and is not compatible with products having different specifications. 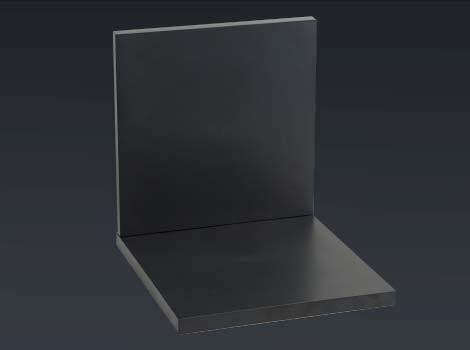 ●Do not use on a metal tables or tables that have metal plates inside. 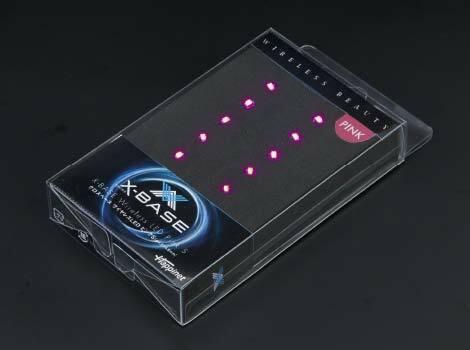 ●The X-Base Power Station is not for use with any metal (including diecast models and models with metal paint). 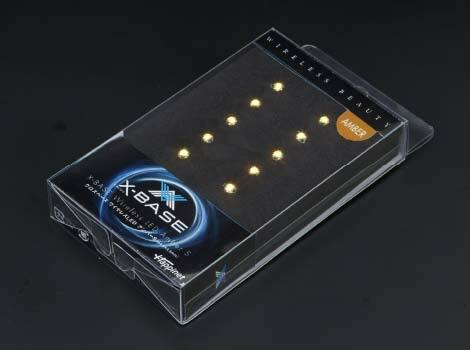 ●This product is intended for the X-BASE Wireless LEDs. 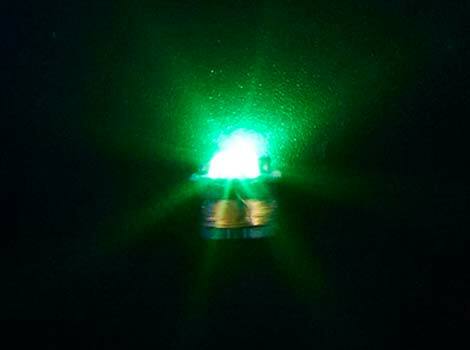 Please be aware that LEDs may not light because of location, direction or angle. 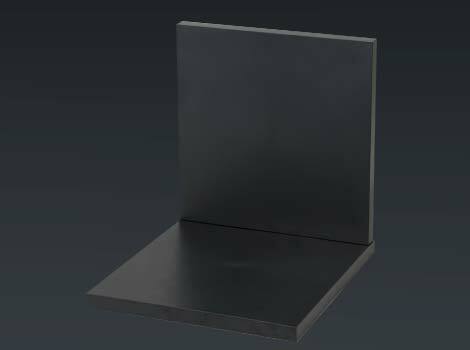 ●The load capacity of this product is approximately 22 lbs. 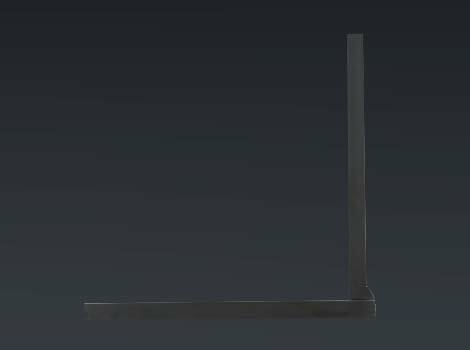 (10 kg). Please take care with heavy display items. 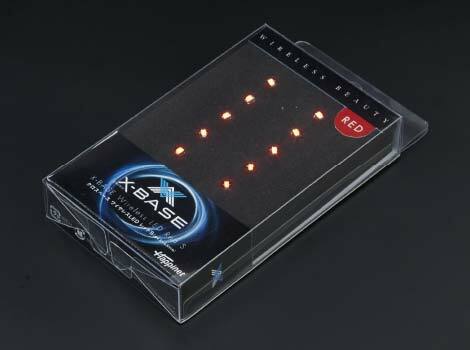 X-BASE Wireless LEDs are not included with this product. 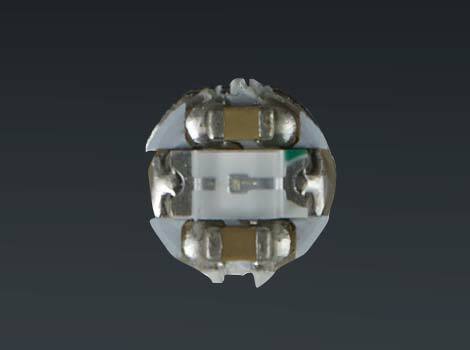 High intensity, yet extremely small. 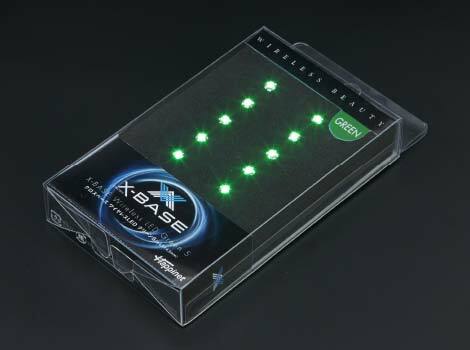 The X-BASE Wireless LEDs are for use with the X-BASE Wireless Power Station. 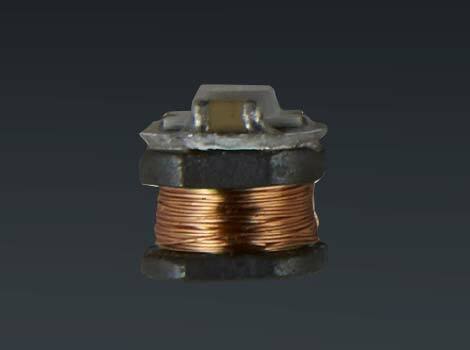 No wiring required. 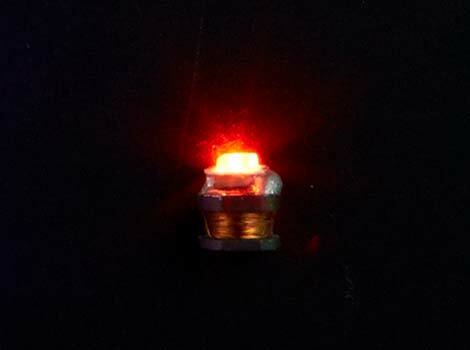 Insert or affix LEDs with adhesive (adhesive not included) to your model or display for endless illumination possibilities. ●Product appearance, specifications, etc. may change without notice. 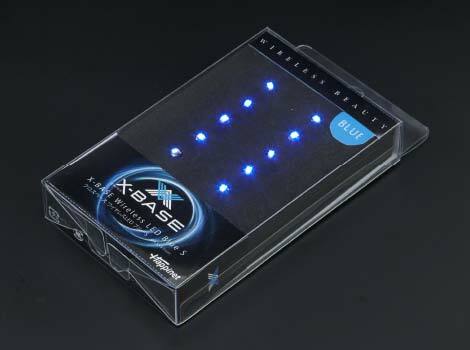 ●This product is intended for use with the X-BASE Wireless Power Station (sold separately). 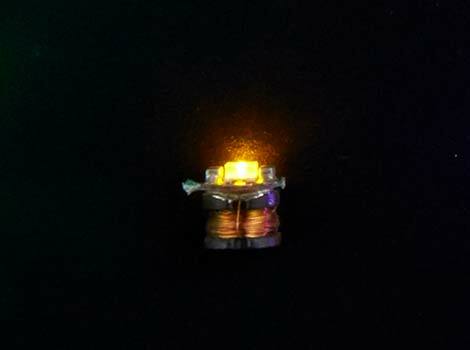 Please be aware that LEDs might not light because of the location, direction, or angle of the LED. ●For use in fresh or tap water only. Do not use in salt water, citric acid water or other liquids as it may deteriorate product appearance or cause failure. 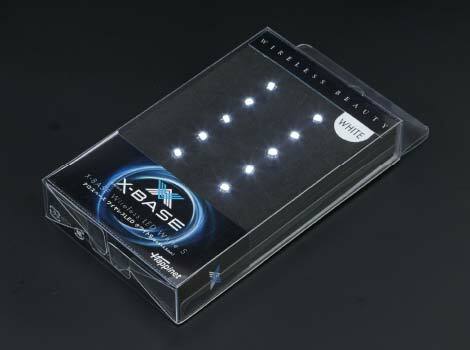 ●When installing X-BASE "S" Series Wireless LEDs in succession, each LED must be separated from its neighbor by at least 5 mm. Use of this product requires the X-BASE Wireless Power Station (sold separately). Due to inherit product properties, the amber LEDs glow less brightly than the other colors.